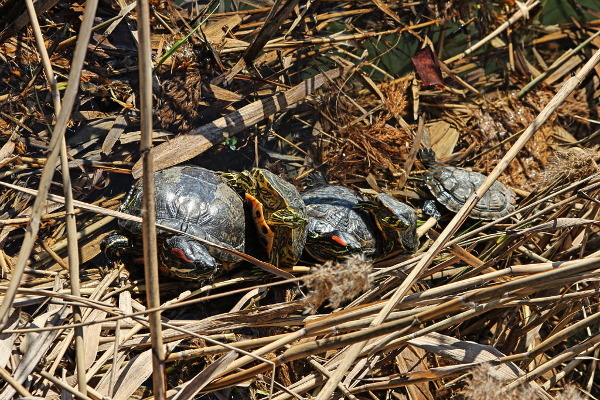 Is the first day of this spring when I meet the turtles from the nearby park enjoying the warm light of the new season. In an interesting sync, is alto the first day when I meet people doing the same. People and turtles, until the late autumn we will probably meet often.